In New York, these luxurious hotel/residences have been around long before Mr. Trump came on the scene. In the early 20th century, some of the most prominent addresses, like the Ansonia and Ritz Tower, were built as “apartment hotels,” which allowed developers to construct rental buildings taller than normal. 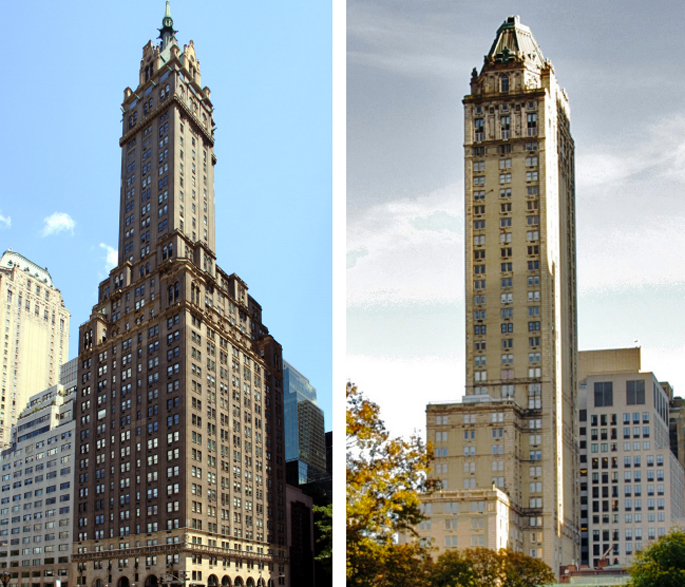 Toward the middle of the century, the condo hotel concept took its modern form when 154 apartments at the Sherry Netherland Hotel were converted to co-ops. The Pierre Hotel followed suit several years later when it sold off 75 apartments as co-op residences. The Time Warner Center’s two towers were built in 2003 by Related. The south tower at 25 Columbus Circle is known as the One Central Park Residences. The 133 residential units are situated on floors 52 to 80, and owners have access to the One Central Park Club, which offers a party room, living room, professional chef’s kitchen and dining room with seating for 40 people, a massage room, children’s playroom, private screening room, and state-of-the-art fitness center. The north tower is known as the Residences at Mandarin Oriental. The 66 residential units have the same designs as the hotel rooms and suites. Condo owners at both towers enjoy the full roster of hotel amenities, including an enclosed swimming pool, hotel spa, maid service, roof deck, and screening room. Though the neighboring buildings have a lot in common, Related marketed them entirely differently and separately. Therefore, the Mandarin has a slightly higher per-square-foot average than One Central Park– $2,976 for all sales, compared with $2,662. And the disparity between their top-selling apartments is even greater. During the first wave of sales in 2003 to 2004, the most expensive buy at One Central Park was $9,276,671, or $2,378/square foot, for a 4BR/5.5BA unit. At the Mandarin, a more spacious 4BA/5.5BA apartment sold that same year for $16,037,437, or $3,324/square foot. Turnover at the Mandarin Oriental is few and far between with only one sale so far in 2014, four in 2013, and three in 2013. One Central Park saw six, six, and 10 sales during those same years respectively. So, as a test case, the Time Warner Center proves that attaching a high-end hotel brand to a residential development does offer a small benefit. 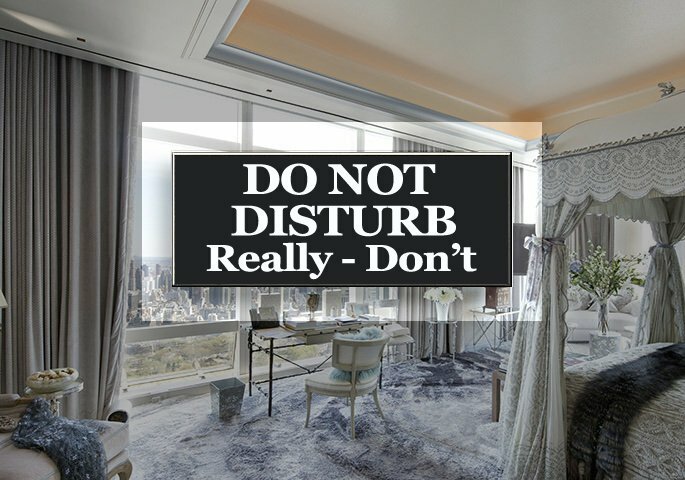 But look at Robert A.M. Stern’s 15 Central Park West, which holds the real estate record for the most expensive NYC apartment sale, making the argument that luxury buildings without a hotel connection can still lead the property market. What do you think? Are the home-away-from-home hotel offerings a major selling point for buyers in New York?